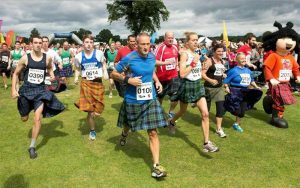 Lakeside Park, 315 Queen St.
After 32 years, the Kingsville Highland Games, a celebration of Scottish and Celtic culture, will return to beautiful Lakeside Park on Saturday, June 22, 2019. 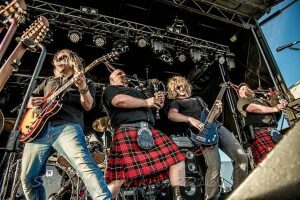 The Mudmen, Canada’s Celtic bagpipe rock band, will perform live during an evening ceilidh following the Kingsville Highland Games at the Lakeside Park Pavilion on Saturday, June 22, 2019. 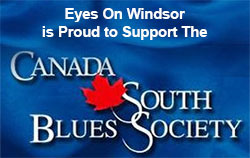 The 6th Annual Kingsville Folk Music Festival featuring top folk music performers takes place at Lakeside Park on August 9-11, 2019.